About the photo: Another beautiful sunset in Southeast Alaska. 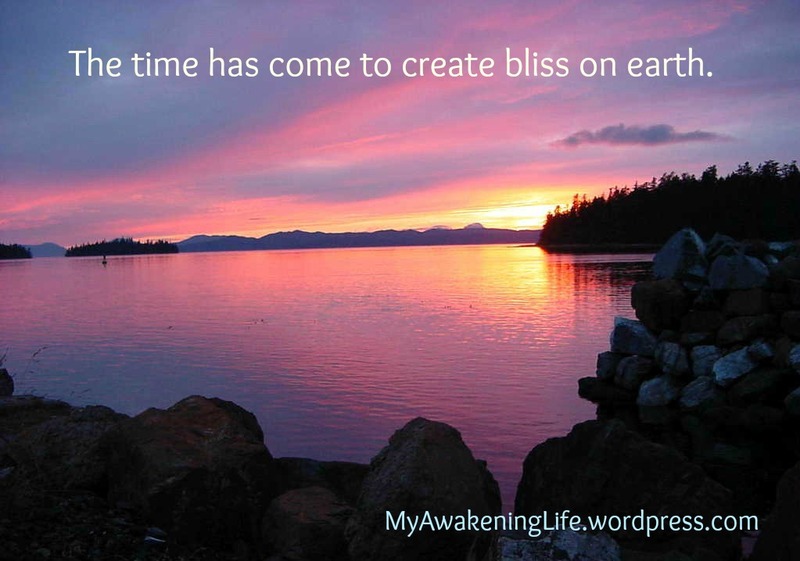 “The time has come to create bliss on earth” is always true for us bliss-mucking critters, but the scene in this extraordinary photo shows that bliss on earth is already here. That’s a picture I’d pay to have on my wall in a much larger size.